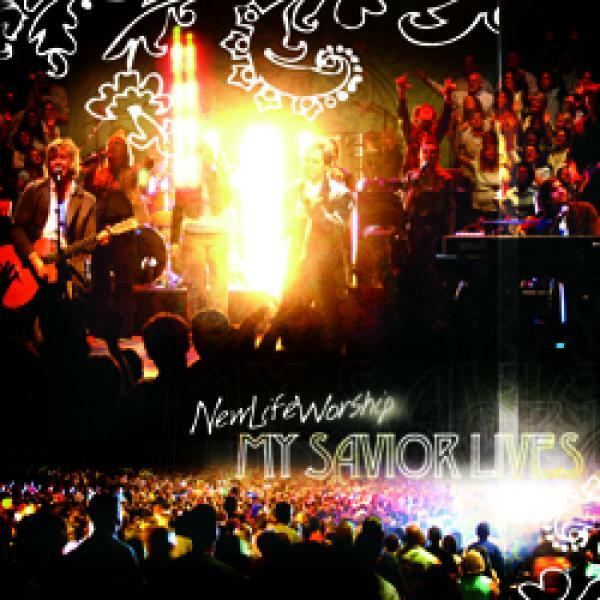 Download sheet music for Here In Your Presence by New Life Worship, from the album My Savior Lives. Arranged by Dan Galbraith/David Shipps in the key of D, C. Products for this song include chord charts, lead sheets, and the orchestration. 2006 Vertical Worship Songs c/o Integrity Media, Inc.